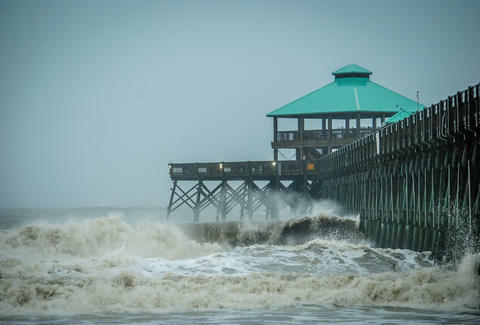 Almost exactly a year ago, Charleston experienced flooding and power outages that basically shut down the city for four or five days. And that was just from heavy rain and high tide conditions. Hurricane Matthew is predicted to have the same levels of flooding or worse, with added dangers of a 4-8ft storm surge and heavy winds. These are likely to cause property damage, power outages, water contamination, and more. If you had any issues with last year’s flooding or if you’re in an area that’s below sea level (lookin’ at you, downtown Charleston), it’s a good idea for you to take an early vacation and get out of town for a few days. There are 66 shelters open in the state, many of which are pet-friendly, so you can pack up Fluffy or Fido and bring them with you to evacuate. Download the SCDOT evacuation app to see which evacuation route is best for your location. Although the city doesn’t plan on closing any of the bridges out of town, travel over those bridges in heavy winds is very unsafe. Get some water. If the grocery stores are out, remember that gas stations and drug stores also sell water. Stock up on non-perishable foods. If the power goes out, food in your fridge is likely to spoil, and you won’t be able to cook anything. Non-perishable foods are your best bet, especially if the power is out for days. Fill up your bathtub so that you have potable water in case tap water becomes unusable. 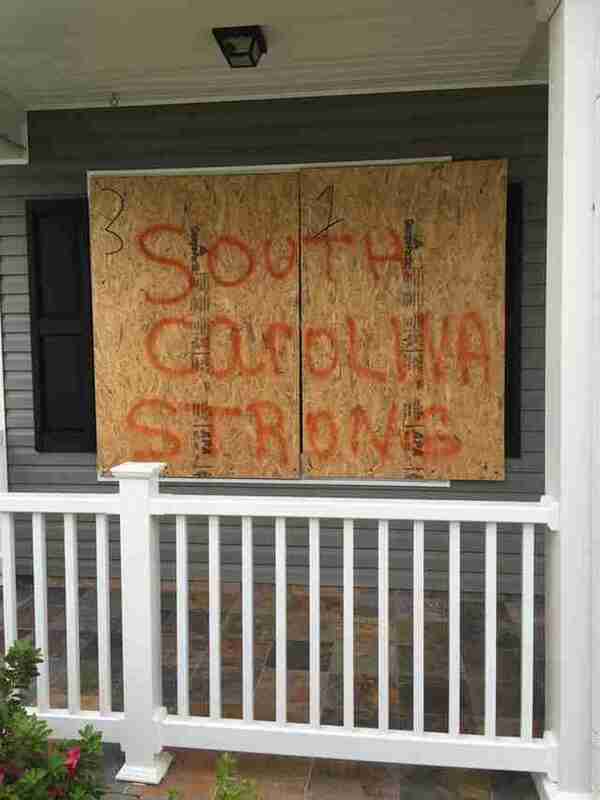 Board up your windows, sandbag doors, and place belongings as high up in your home as possible. Many fire departments are asking residents who are staying to call and leave their name, address, and phone number to keep track of who’s staying. Leave your car in a parking garage downtown -- garages will be open for free until Monday morning. Add these emergency numbers to your contact list.